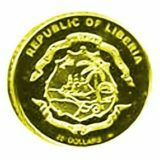 Bicolour (compound) coin circle-shaped is consisted of a ring and a disk. 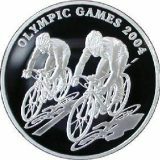 Inner disk is made of tantalum, external ring is made of silver. 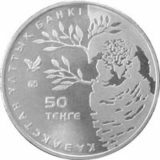 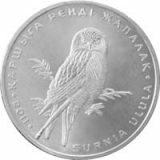 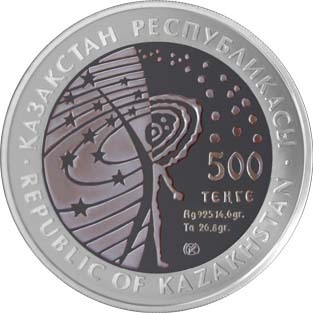 Averse: the composition, which symbolizes the unity of a man and the universe, bonds of past and present; the face value of the coin «500 TENGE»; two legends «REPUBLIC OF KAZAKHSTAN» in Kazakh and English. 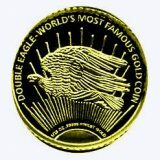 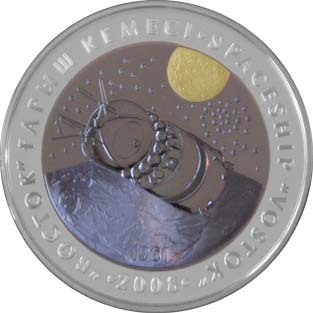 Reverse: the Image of the spaceship “Vostok” ; the Image of the Moon ; “1961” means year of first flight of a man to space; the name of the coin is indicated “SPACESHIP “VOSTOK” in Kazakh and English; “2008” means the year of coinage.